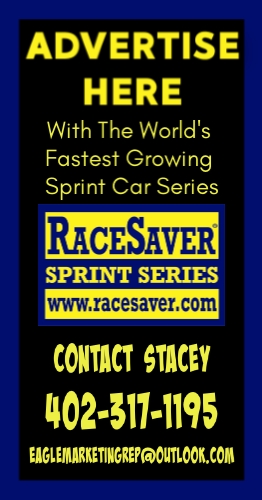 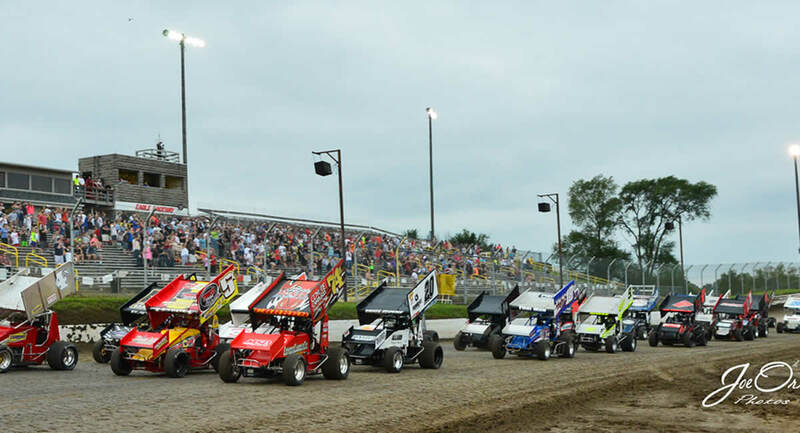 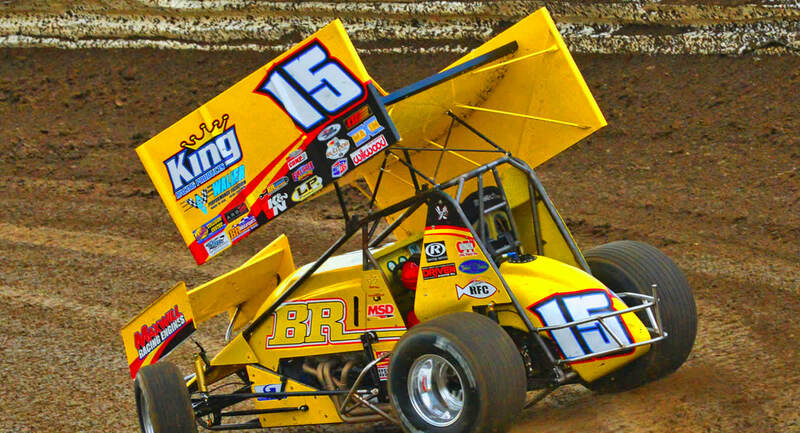 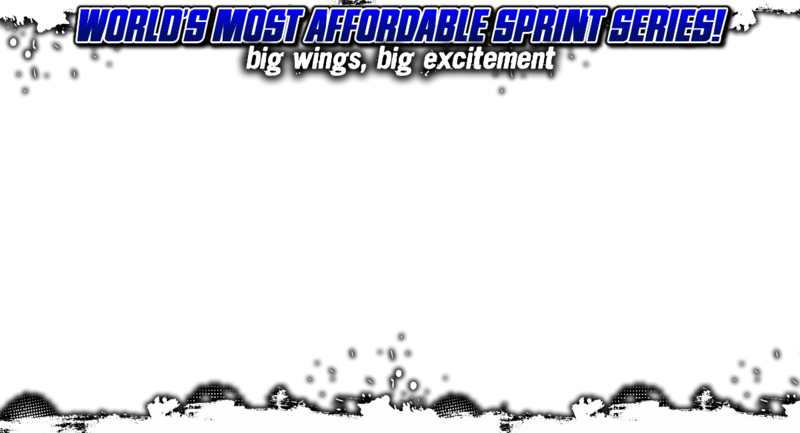 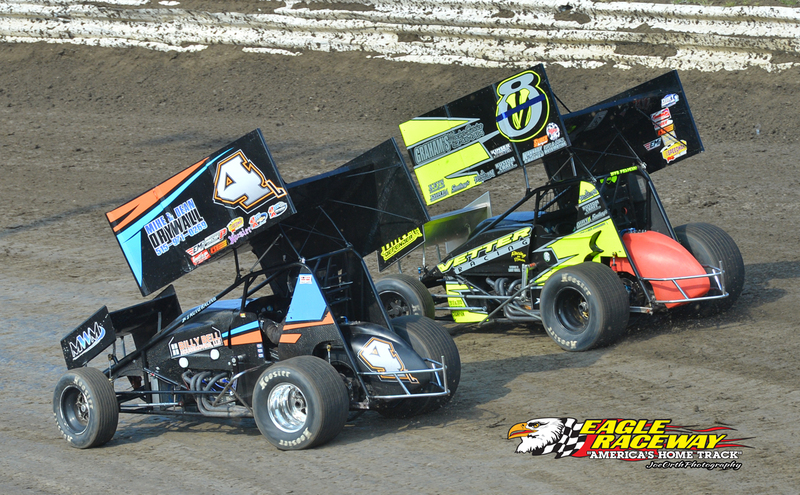 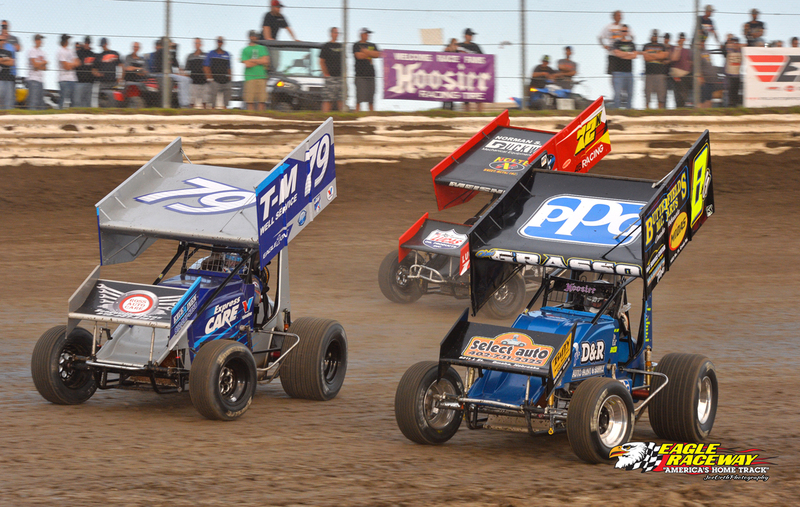 RACEsaver Sprint Series - Big Wings, Big Excitement! 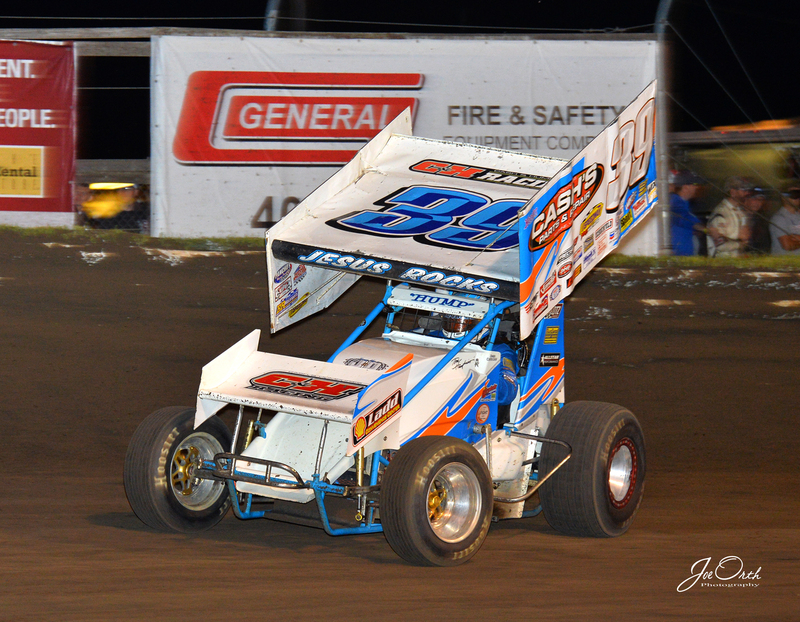 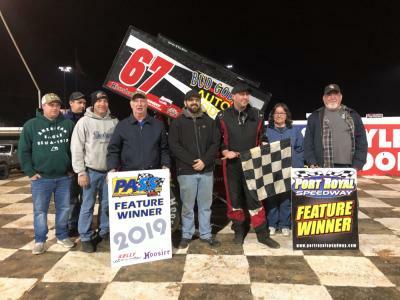 Ken Duke Jr. preserved his 2019 PA Sprint Series winning streak Saturday night, winning the 20-lap feature race at Path Valley Speedway by 0.411 seconds over Doug Dodson. 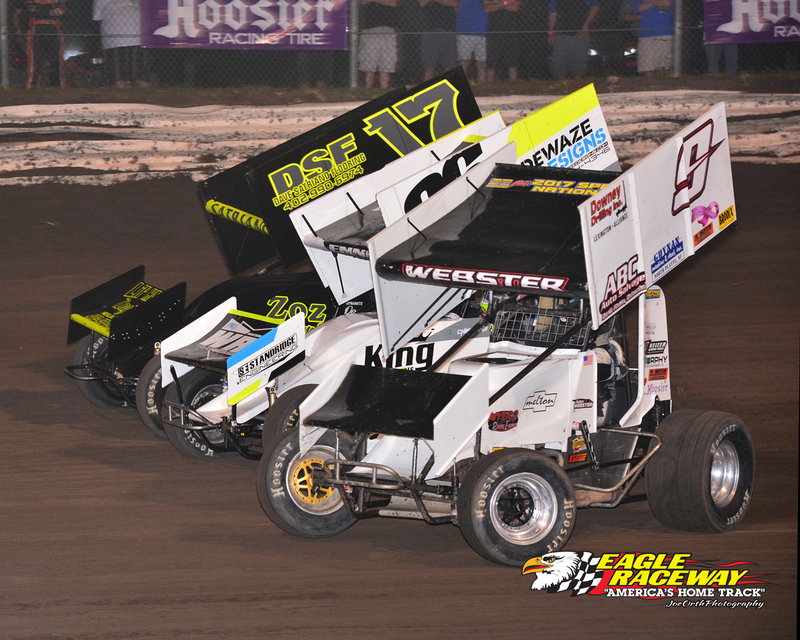 “Nitro” Nick Sweigart, Jake Frye and Mike Alleman rounded out the Top 5, with Zach Newlin, Tyler Cochran, Drew Ritchey, John Fiore and Devin Adams completing the Top 10. 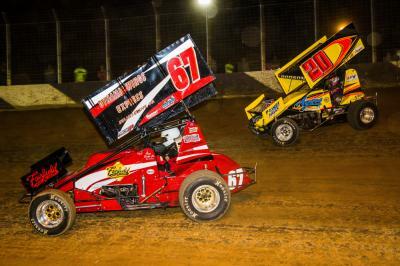 Selinsgrove’s Ken Duke Jr. (#67) grabbed the lead from Nathan Gramley (#23) in turn two on lap 12 and went on to win Saturday’s 20-lap PASS/IMCA feature at Port Royal Speedway. 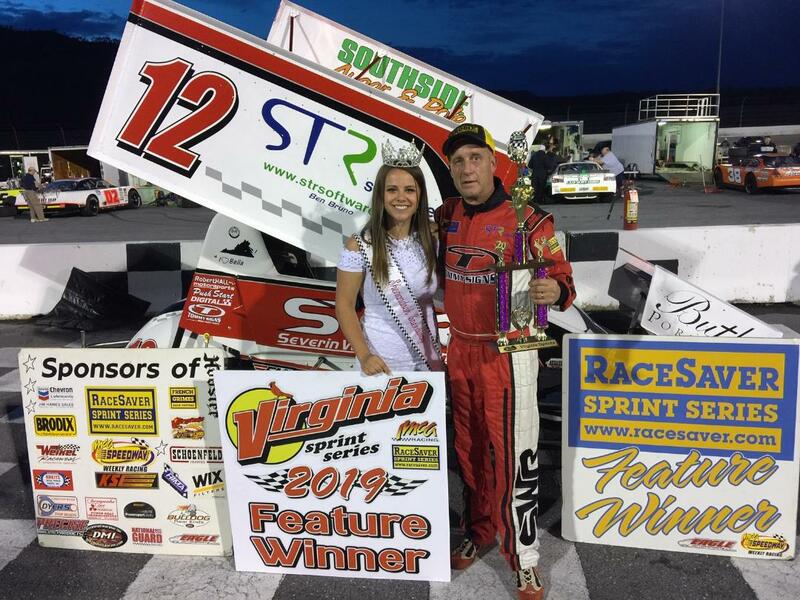 It was Duke’s second straight win for 2019.